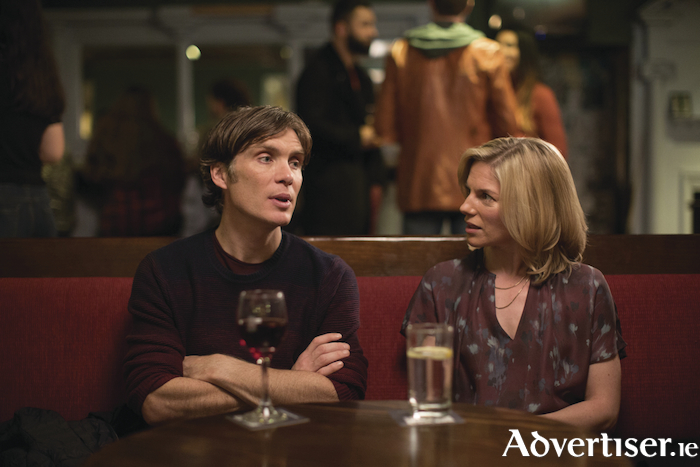 Cillian Murphy and Eva Birthistle in The Delinquent Season. THE LIVES of two middle-class married couples in Dublin are thrown into disarray when two of the group begin an affair in the new Irish film, The Delinquent Season. Despite its oddly revealing and uninspiring trailer, the presence of two of Ireland's best actors - Cillian Murphy and Andrew Scott - in a film written and directed by Mark O’Rowe, promised much. O’Rowe's previous film scripts, Terminus and Intermission, are both brilliant, Mamet-esque, works, while his partnership with Druid has produced some of the great theatre company's best work, but here, the script never quite found its voice. The dialogue was stilted and sounded like it was translated into English from another language. The unusual decisions characters make are even more noticeable, especially when the character cannot seem to explain their motivations coherently. The film also screams of a writer/directed who does not want to cut any of his work down (I’d have cut some entire storylines out of this ). Eva Birthistle gives the best performance here and is probably the best, and most believable character. She is also the one of the four who gets the least screen time, which is a real shame. The Delinquent Season runs at about 40 minutes too long and is only a 100 minute movie. The third act has a Lord Of The Rings style multiple ending - just when you think it’s over we have another scene. This happens about five times. One redemption arc for a character particularly felt forced and confusing. There are better versions of this film out there. Woody Allen’s Husbands and Wives does everything this film attempts to do much better.